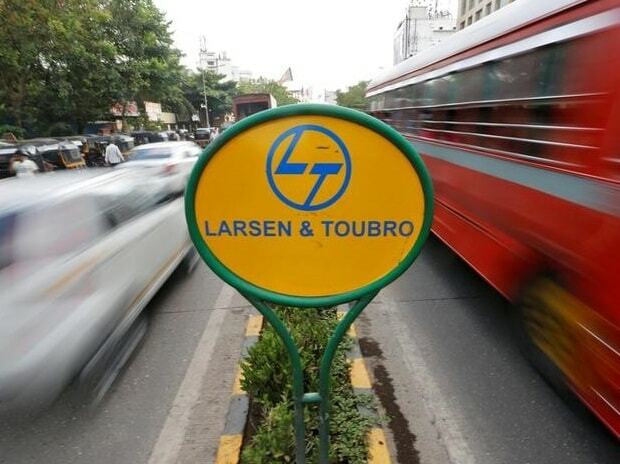 L&T Finance Holdings on Thursday announced early closure of its bond issue following a 4.5 times oversubscription, raising a little over Rs 2,228 crore. The issue was opened on March 6 and was scheduled to close on March 20. The base size of the issue was Rs 500 crore, with an option to retain over-subscription up to Rs 1,000 crore. "We raised a total of Rs 2,228.06 crore with an subscriptions of 4.45 times. HNIs and retail investors' participation in the first tranche led to an oversubscription of 6.64 times and 6.68 times in respective categories as on the early closure Thursday," the company said in a statement. In the first tranche, the company offered three bonds maturing in 37 months, 60 months and 120 months offering a coupon in the range of 9.10-9.35 percent for retail investors, and 9-9.20 percent for institutional investors. Announcing the issue, managing director and chief executive Dinanath Dubhashi had said the issue was aimed diversifying liability mix. "Like we have retailised our asset side, this is the first step in retailisation of our liability side," he had said.